It is possible to add an empty user which can then later be updated via the returned user id. You can use the external id to connect a user to the unique id of your system. It is not assumed to be unique. SSO user id is the single sign-on Id of the user. 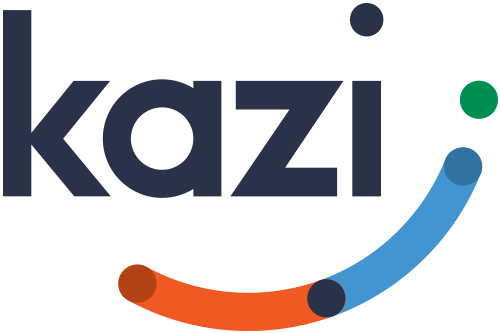 In this way the Kazi backend is linked to the single sign-on system. Read more about SSO here.